In recent times, social media platforms like Twitter, Facebook, LinkedIn and Instagram are ranking higher among search engine results. Due to this, marketers have been competing to achieve higher rankings and popularity, to ensure their business is seen by potential clients. 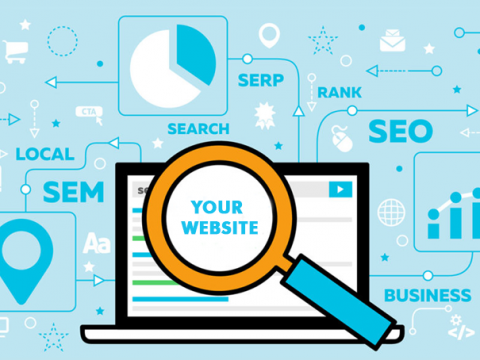 Our SEO Services in Sydney assume that popular search engines such as Google, Bing, and Yahoo will begin to list company social media pages over their websites and products. Video content is quickly becoming the most effective way to advertise to and entertain an audience. Customers are more likely to watch a short, funny video on their feed than they are likely to click on a link. Our SEO Services in Sydney can improve your search engine ranking results by implementing video advertising and content. In fact, almost 62% of searches are comprised of only video searches. Many marketers prefer video promotion in their marketing strategy due to the astounding growth of video content on social media such as YouTube, Vine, Vimeo, Facebook and Instagram. Contact us today to ensure your business takes advantage of the growing demand for video content. Ensuring your website and content is optimised for mobile is now a necessity. Audiences and customers are more versatile now than ever, with the majority of video content, adverts, and searches being viewed or done from a mobile device. It is important that you create new strategies and concepts for mobile optimisation, to ensure your business maximises its marketing abilities. 9 out of 10 customers use their mobile phones for paying bills and shopping. 80% of the population in Australia has smartphones. Almost 95% of smartphone users have used their Mobile to search for local information. The introduction of voice search has changed the way people research information. People no longer type the most effective keywords to search online, they now talk to virtual personal assistants to find their answer. These virtual personal assistants, such as Cortana, Google Now, or Siri, have changed the way people search for information, which in turn changes the way we should be marketing. 85% of search engine results come from information pages such as Wikipedia. Content aggregation can be defined as amassing, presenting, sharing, finding, and displaying content based around specific information. Usually, this content is all aimed at a similar target audience. Previous PostPrevious What SEO Factors will be Helpful for Your Website in 2018?